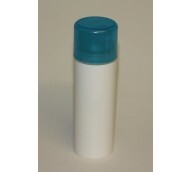 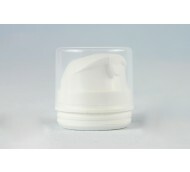 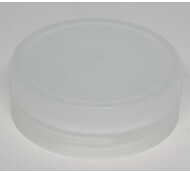 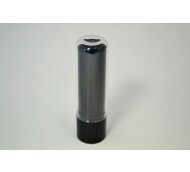 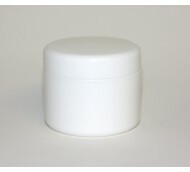 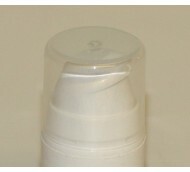 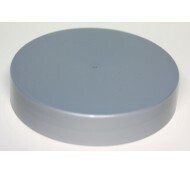 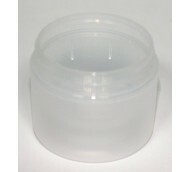 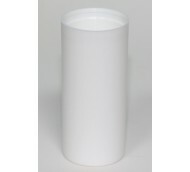 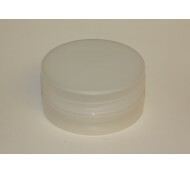 Cascelloid stocks a complete range of products for cosmetics packaging. 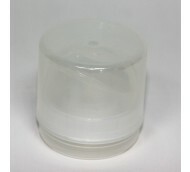 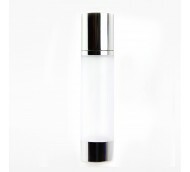 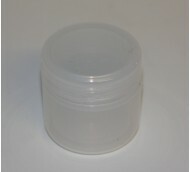 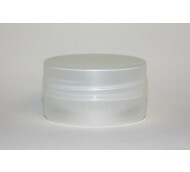 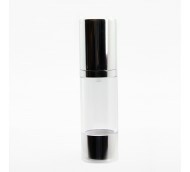 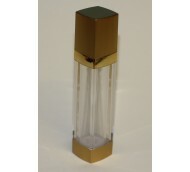 Our peal and chrome airless ranges are available in 15, 30 50 and 100ml and are perfect for creams and gels. 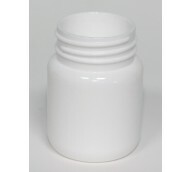 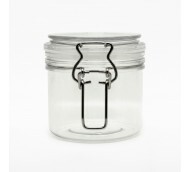 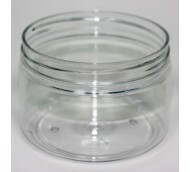 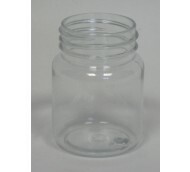 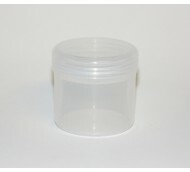 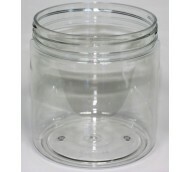 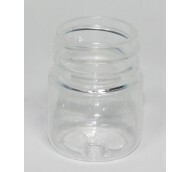 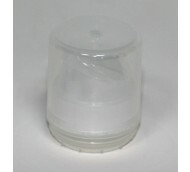 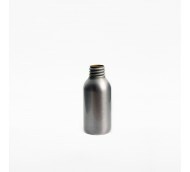 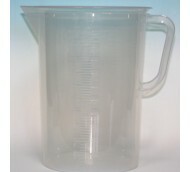 Also available are a comprehensive range of jars and bottles 5ml upwards all available with a variety of closure and dispensing options.